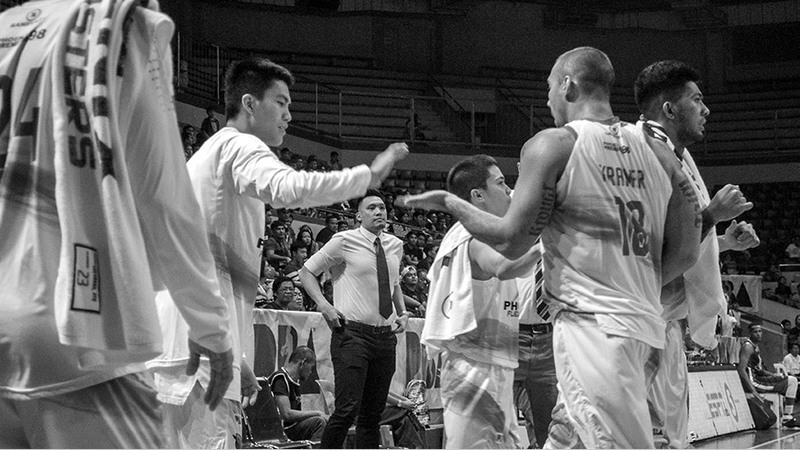 For us, it’s the lure of competition, the thrill of teamwork, and the rush of victory. 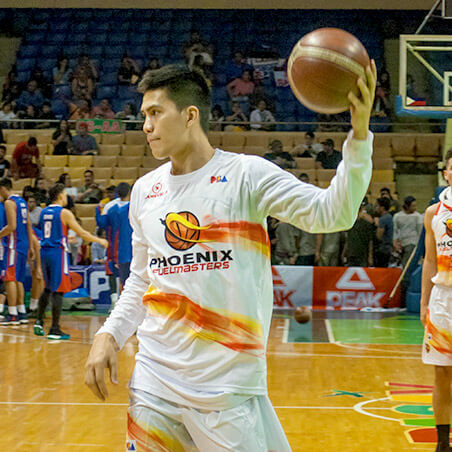 And there’s nothing quite like hitting all three in the PBA. 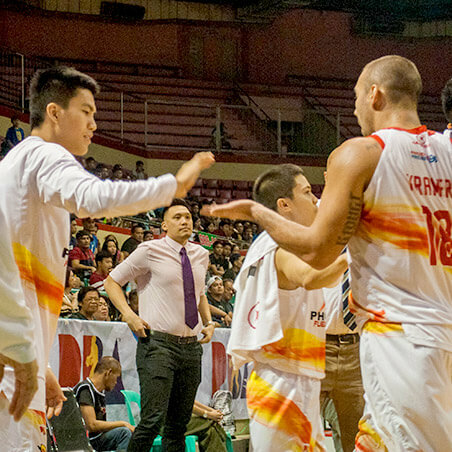 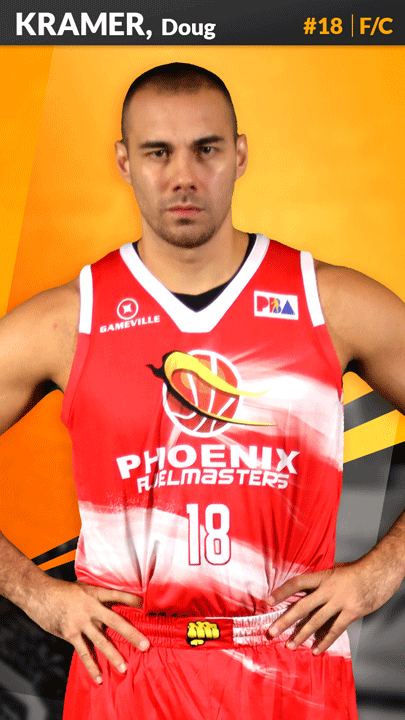 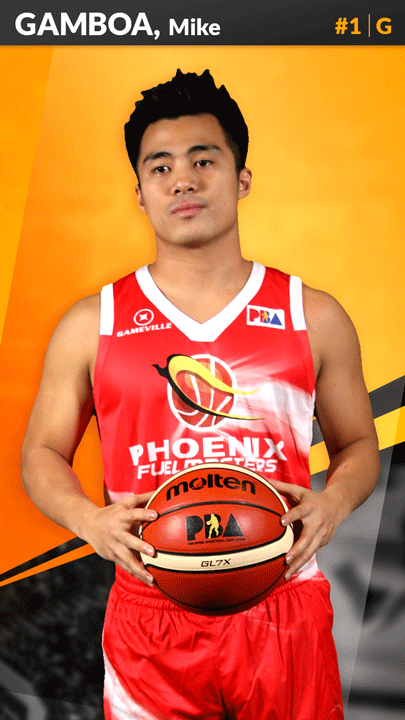 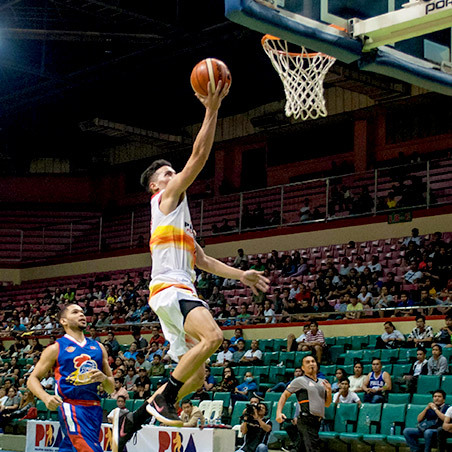 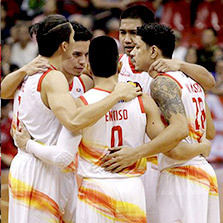 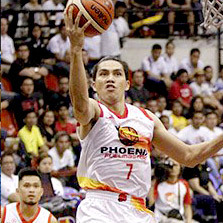 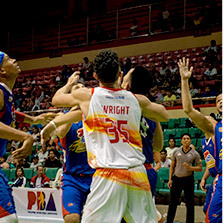 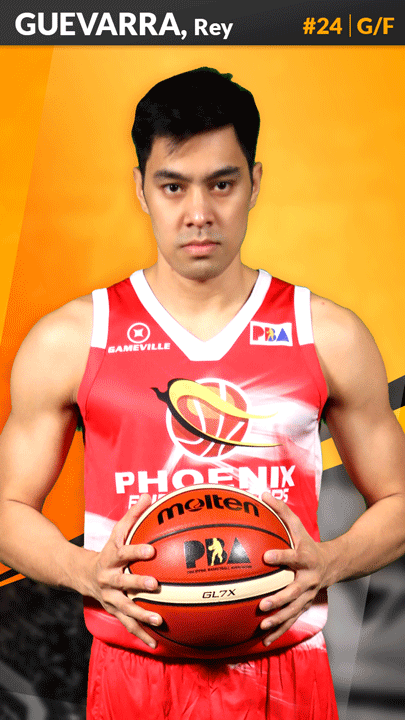 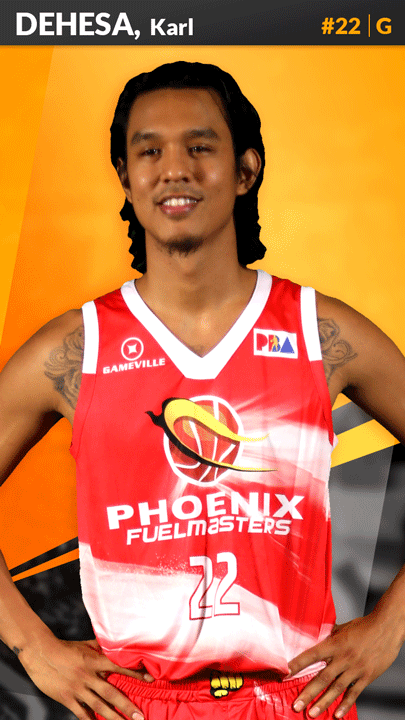 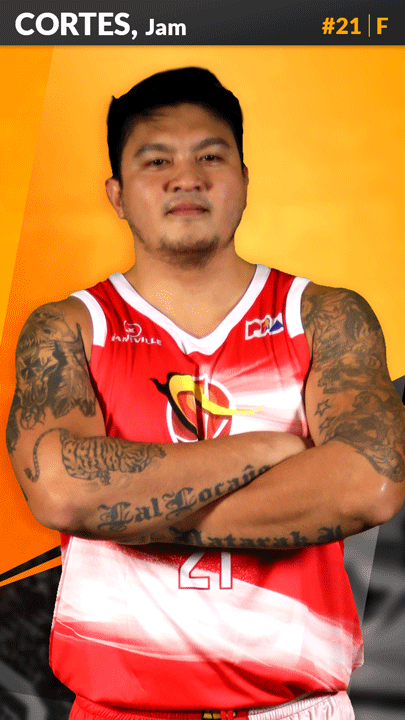 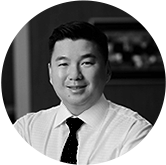 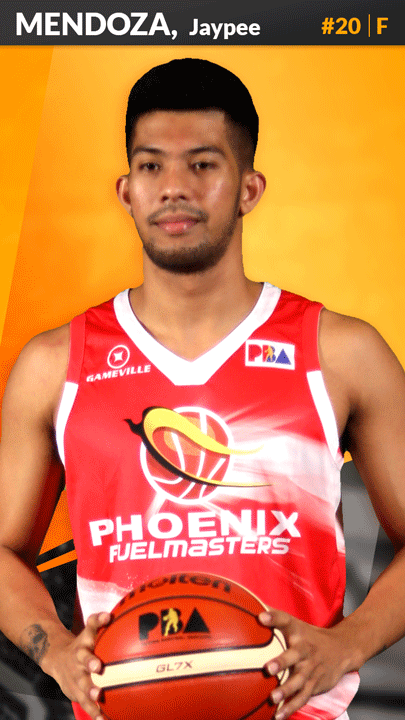 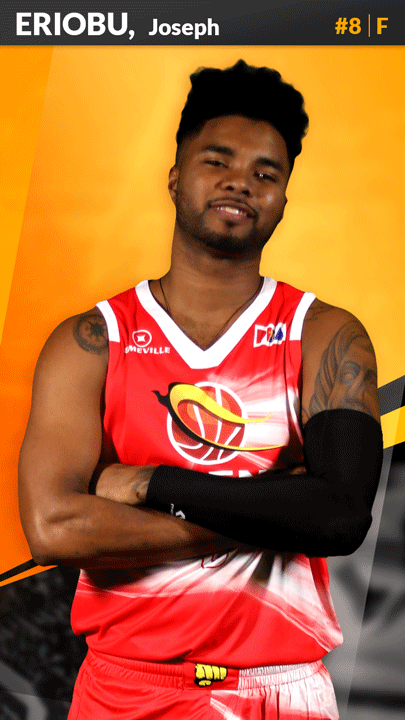 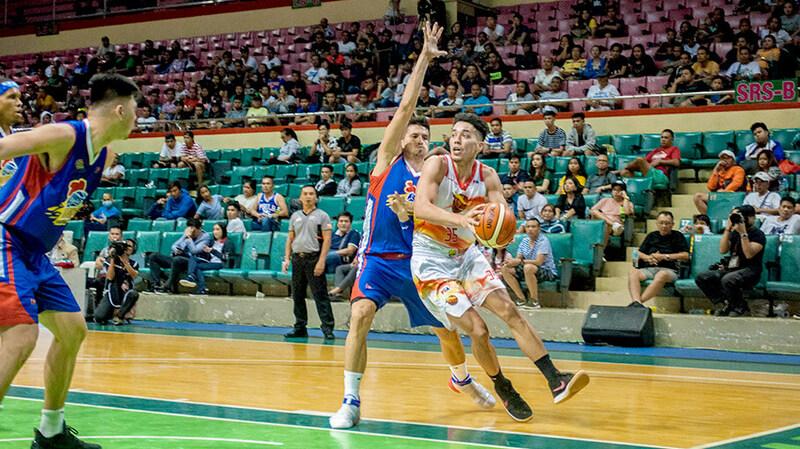 Phoenix Petroleum entered the Philippine Basketball Association with its team, the Phoenix Fuel Masters, making their debut in the 2016 Commissioner’s Cup. 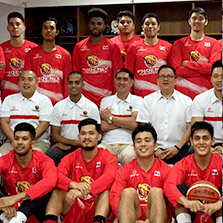 Since its first appearance, the team has made an impressive run and huge impact in the league, both on and off the court. 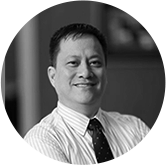 The Fuel Masters are managed by experienced individuals that are committed to excellence and have a deep love of the sport. 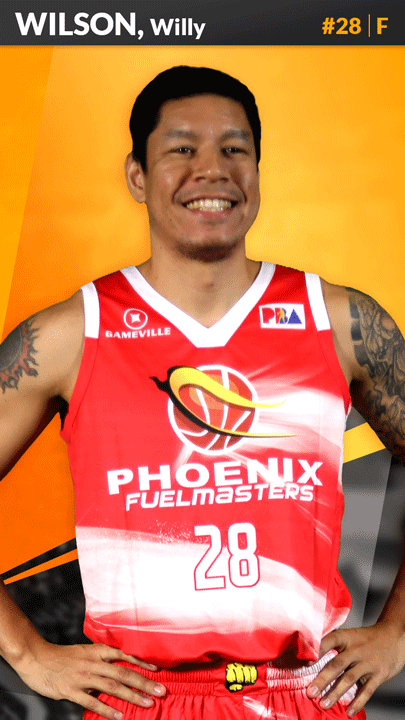 Follow the Fuel Masters' schedule and know where to buy tickets to your favorite games.